Personalised white sash for the Bride To Be, beauty pageant or party sash. Personalised white sash for the Bride To Be, beauty pageant or party sash. This sash can be printed with a name or message of your choice. 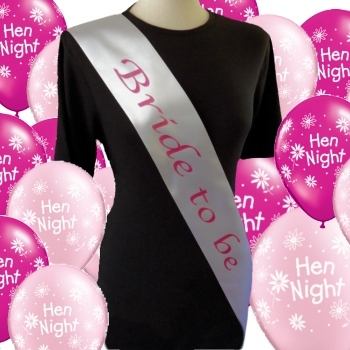 Quality polyester satin face sash with a message of your choice for the big night or special event. Quality polyester satin face sash with a message of your choice for the big night or special event. Shaped from shoulder to hip standard adult size. Additional motifs: Please choose from the menu if you would like to add little motifs around the words. If you have a special request for a motif not listed, please email us and we will check if we have it! Gorgeous beauty pageant style personalised sash.